This is the lead form override for "28 St. Botolph Haverhill". WOW! You'll adore this tree lined neighborhood with sidewalks perfect for bike riding & making friends. 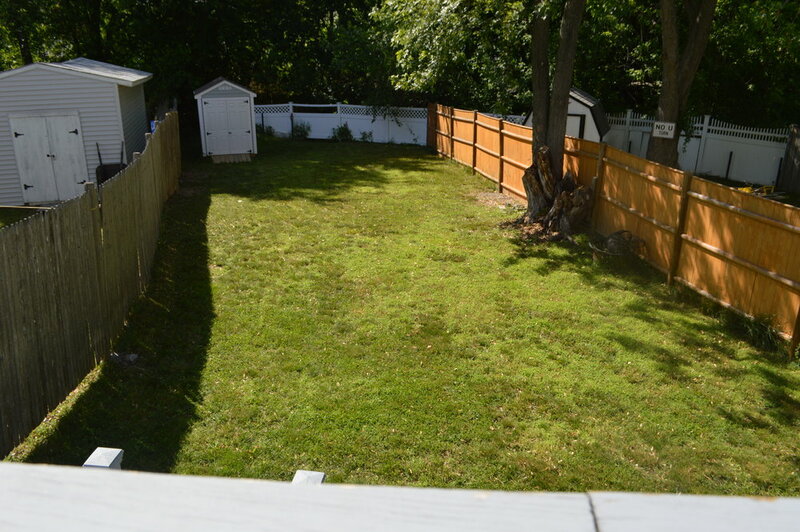 The huge fenced in yard is for your own personal enjoyment. This space is perfect for gardening, a swingset, sunbathing, entertaining.... You will love grilling from your big private back deck too! Kitchen is spacious with area for dining table, updated stainless steel appliances, new tile flooring with open concept feel. Cute half bath on first floor with updated tile! On 2nd floor there are 3 real bedrooms plus a full bath with young vanity & updated tile floor! The living room has wood flooring and a big bay window! Finished lower level will make an excellent family room / play room! Off street private driveway parking - With no condo fees, low taxes and some valuable recent updates this bargain is a must see. Two units on the street just went under agreement very quickly - here is your chance at affordable home ownership!